As one of only four surviving Fletcher-class destroyers (the most versatile triple threat ever to sail) and as the only destroyer world-wide restored to her WWII configuration, the USS KIDD continues her service as a museum and a tribute to America’s enduring legacy for future generations. 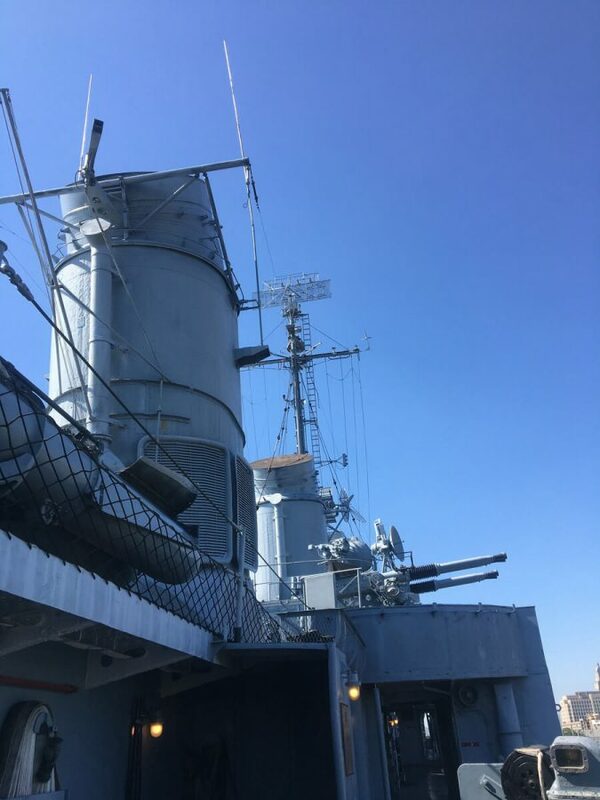 Your financial support motivates the dedicated crew of the USS KIDD in their quest to preserve and restore an American icon and operate it as a community platform for public education, civic engagement, and veteran outreach. 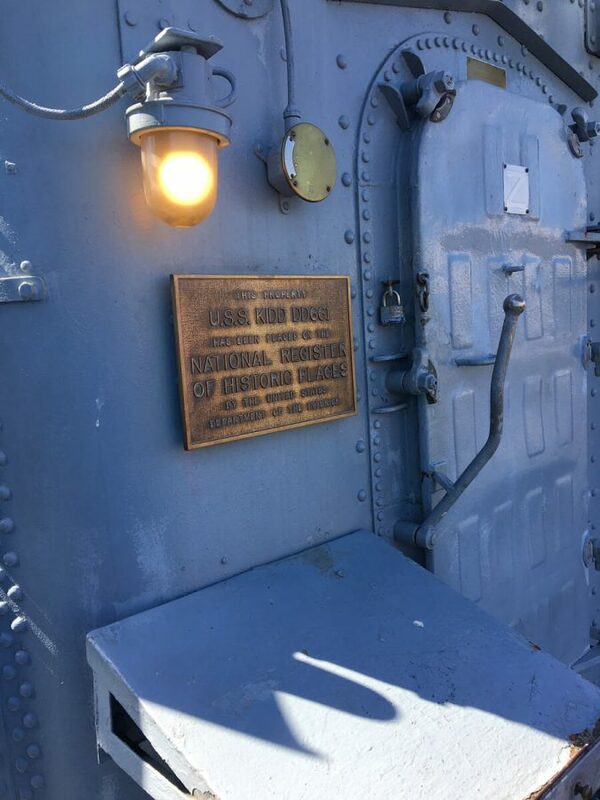 The USS KIDD Veterans Museum is proud to have an active membership program that provides a range of benefits including unlimited admission, special invites, e-newsletters, and much more! Not only do you receive member benefits, you are an instrumental part of preserving history. 1. 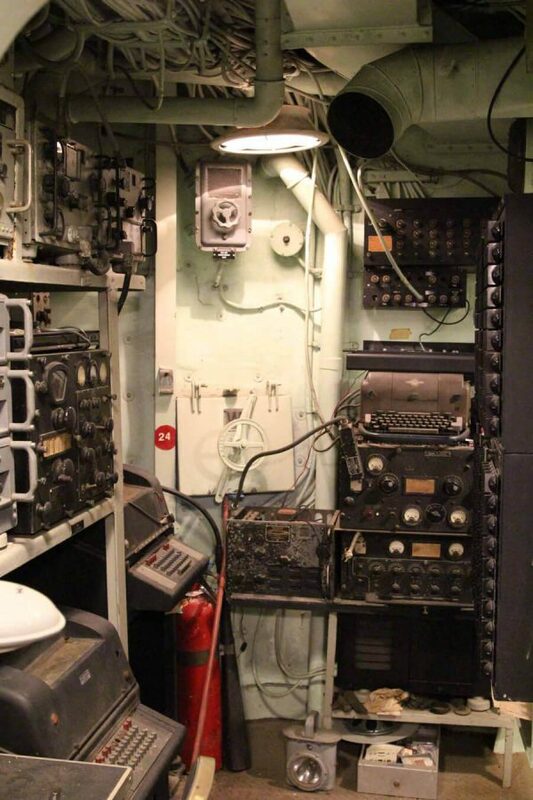 Restoration & Preservation: The USS KIDD is the only destroyer in the world restored back to her World War II configuration. The job, however, is never complete and hers will always be a fight for survival as time and the elements are not on our side. The same is true for the A-7E Corsair II and the P-40E Warhawk. 2. Education: History comes alive as you enter the museum. 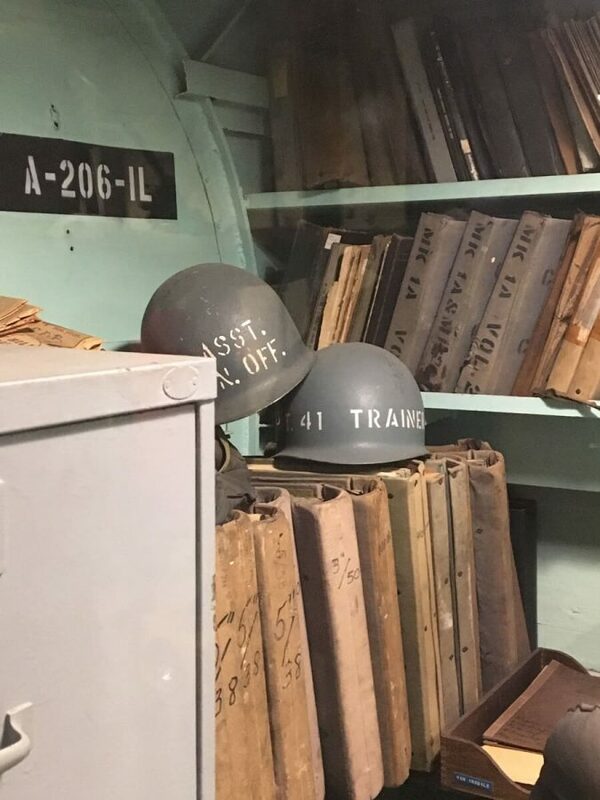 From the cramped confines of the gundeck of a 19th century frigate to a bullet-dented helmet of an infantryman who survived D-Day at Normandy, thousands of school children each year learn of the hardships endured by our troops throughout our nation’s history. Thousands more experience the lifestyle firsthand by spending the night in the narrow bunks aboard the KIDD as part of our Overnight Camping Program. 3. 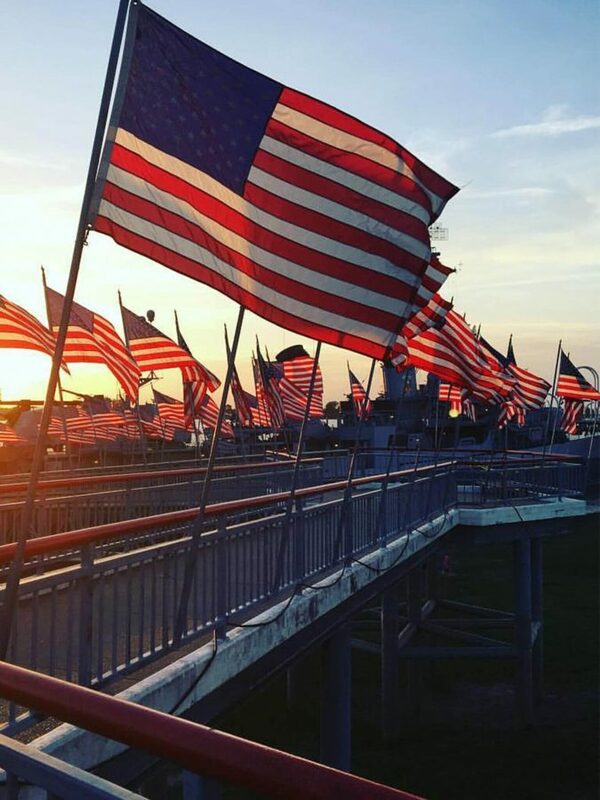 Honor: Your contribution helps to recognize our nation’s veterans whether through exhibits or special events such as Memorial Day, July 4th, Patriot Day, Veterans Day, or Pearl Harbor Day. Additionally, the Memorial has become one of the leading destinations in the nation for military reunions. 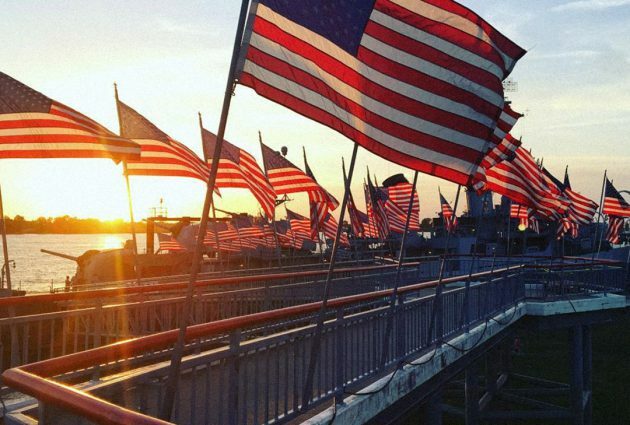 At the USS KIDD Veterans Memorial, it is “red, white, and blue” 365 days a year.